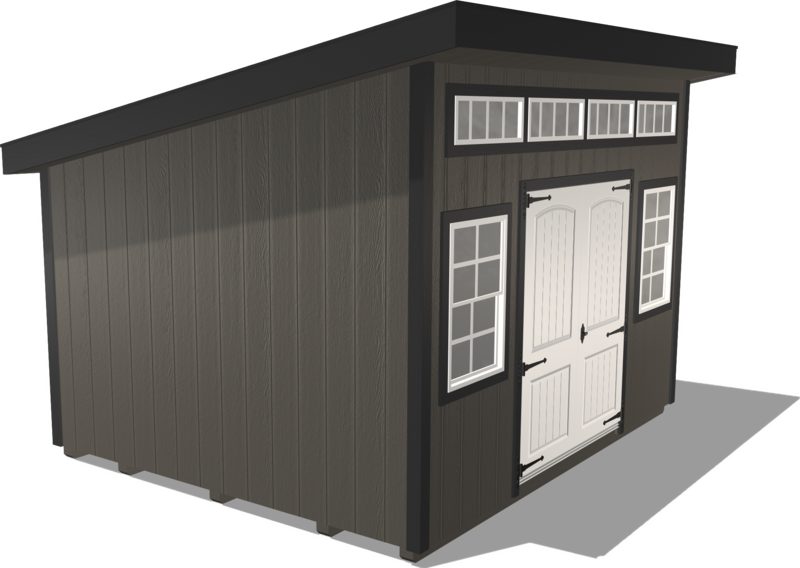 With sleek edges, a distinctive roofline, and attractive transom windows, this modern shed design is perfect for a backyard shed—a modern solution to traditional storage problems. Or, if placed close to your home, it could be incorporated into your outdoor living space or backyard patio. 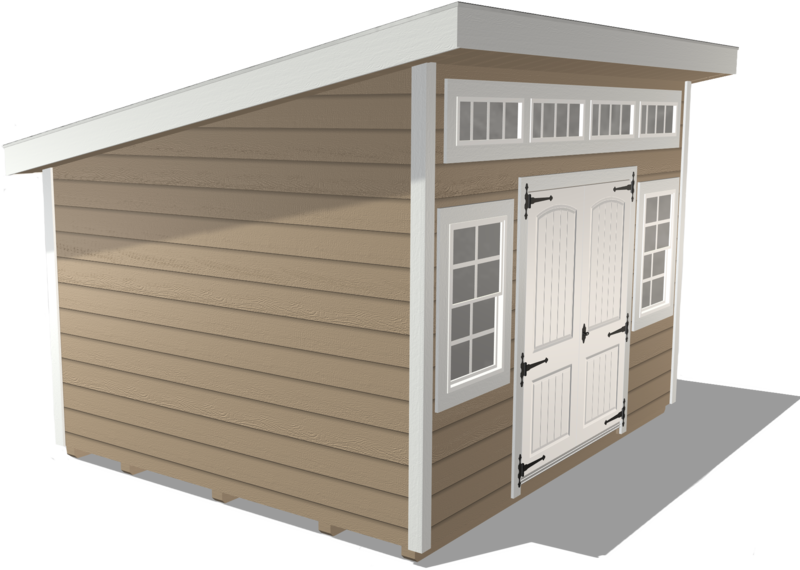 Place this shed near your home to extend your outdoor living area. Use your creativity to incorporate it into your backyard patio space. 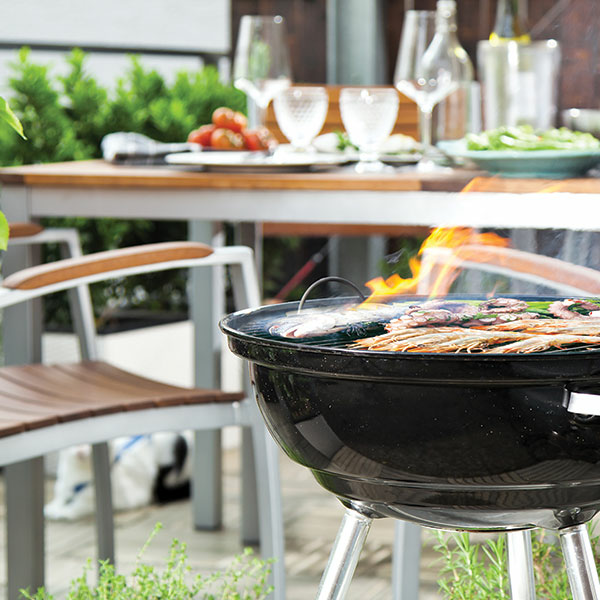 Store your grill along with extra patio furniture, or use it as an outdoor room to shade guests on hot summer days. 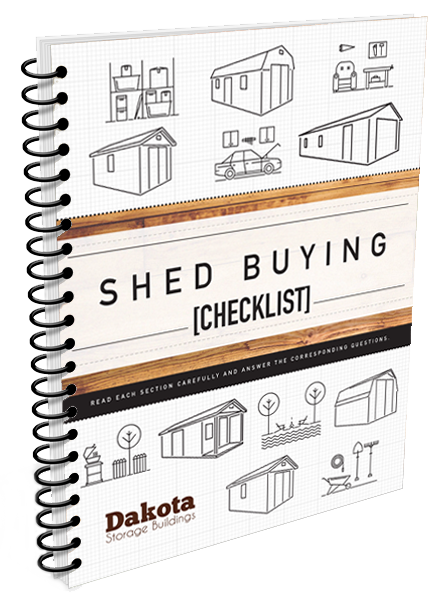 Store items in a modern yet practical backyard shed. 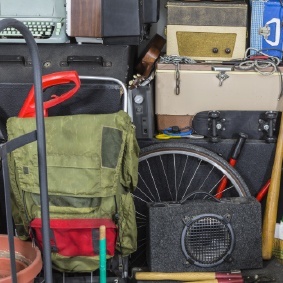 Keep your lawn mower, snow blower, sports equipment, plastic storage bins, seasonal decor, and more safe and dry. 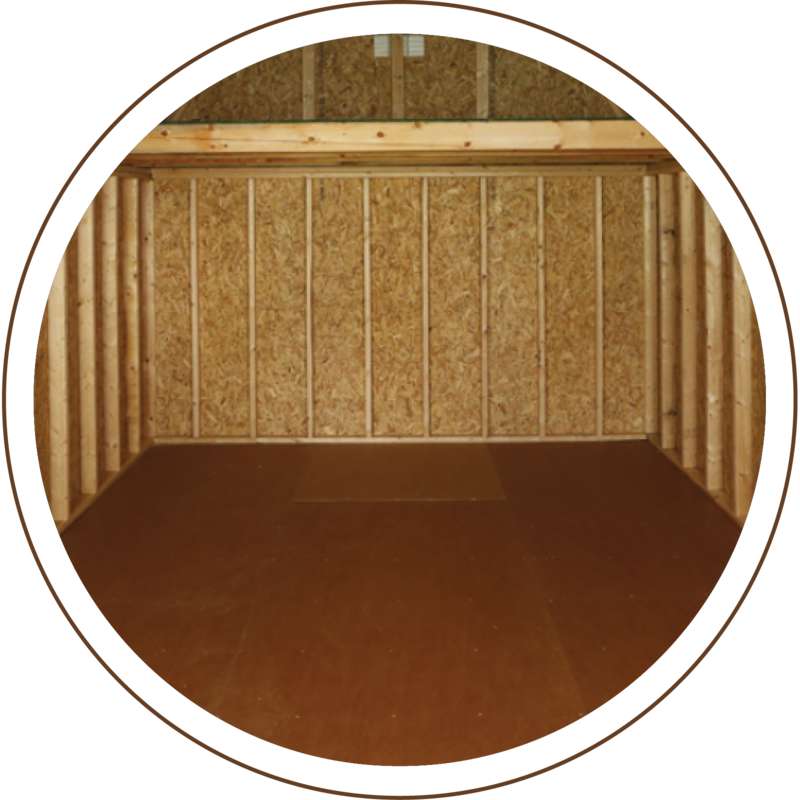 Its durable components and low-maintenance siding mean there’s little upkeep required. Because you may want to add a two column rich-text structure in a flexible column, right in the page creator. You will find this very useful. 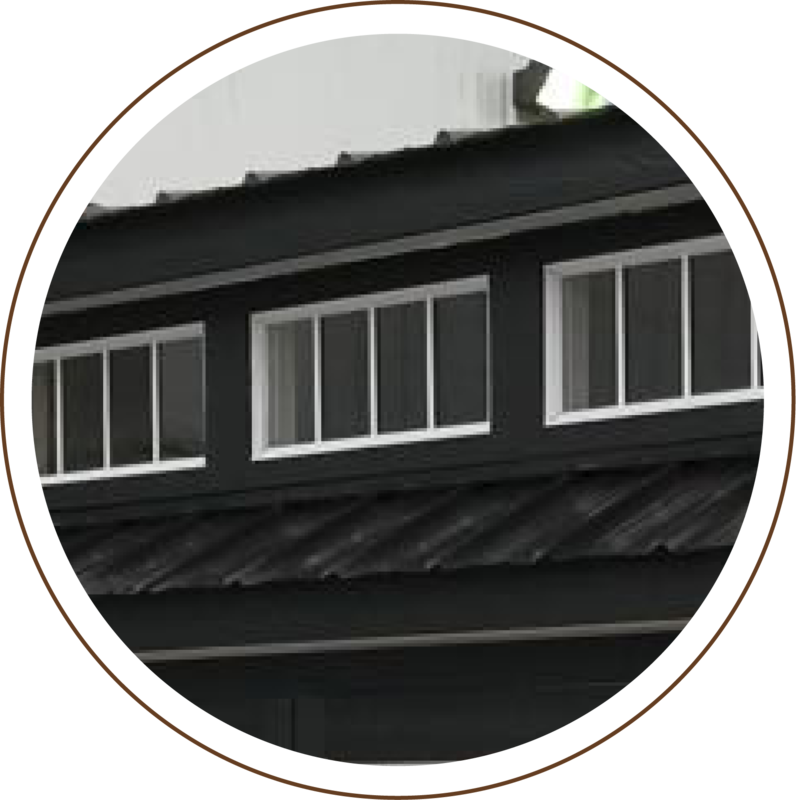 This style of window rests on the horizontal beam above a doorframe and allows sunshine to steam inside. 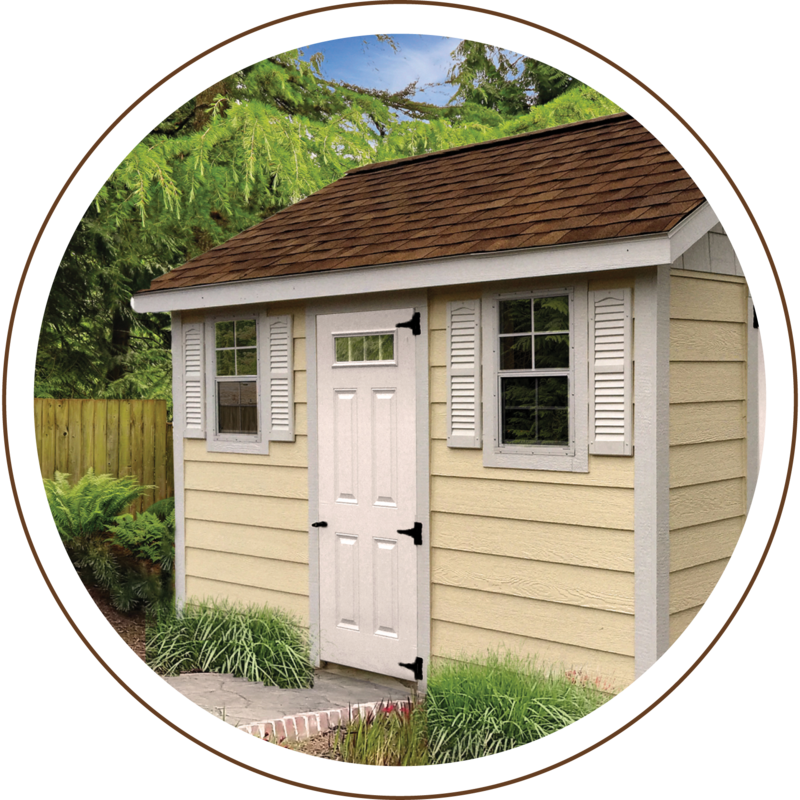 Select a color for the shed siding then a contrasting color for the trim. We have a range of colors from which to choose.